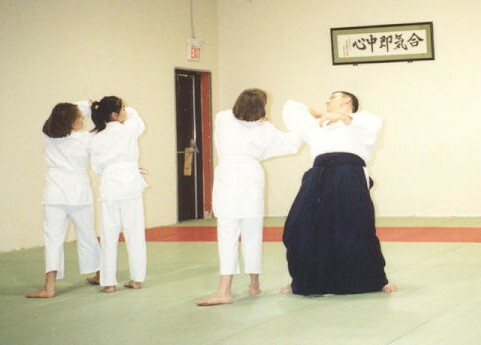 Aikido is an excellent martial art for children of all ages. It promotes both physical and mental health. 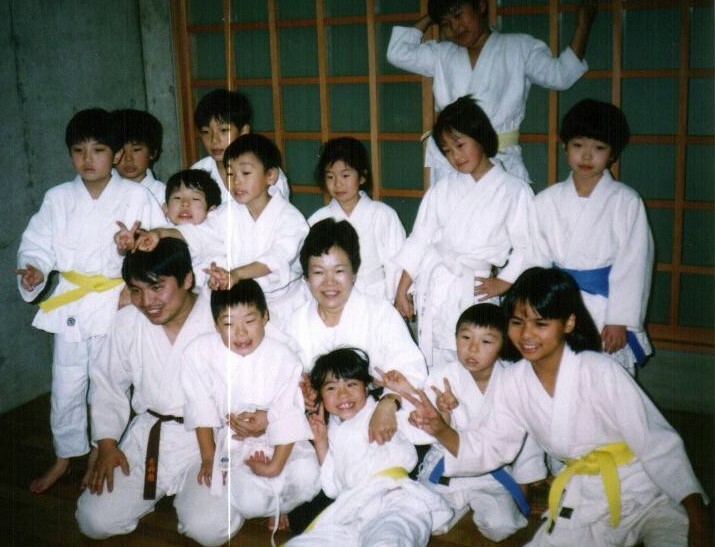 The qualities we all want our children learn are taught through the practice of Aikido. 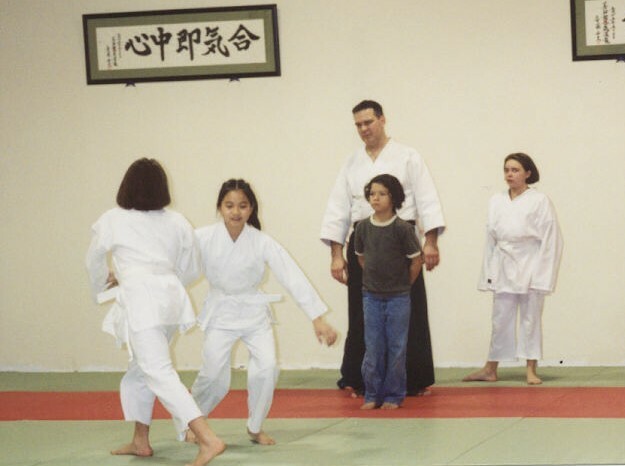 Because there is no competition in Aikido, children can place more attention on personal goals and are not pressured to win or beat others to feel successful. 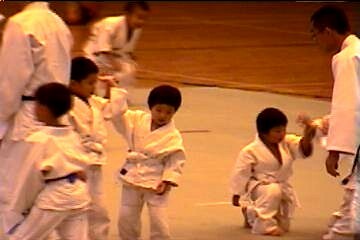 Physically, Aikido gives every child what they need most...exercise! 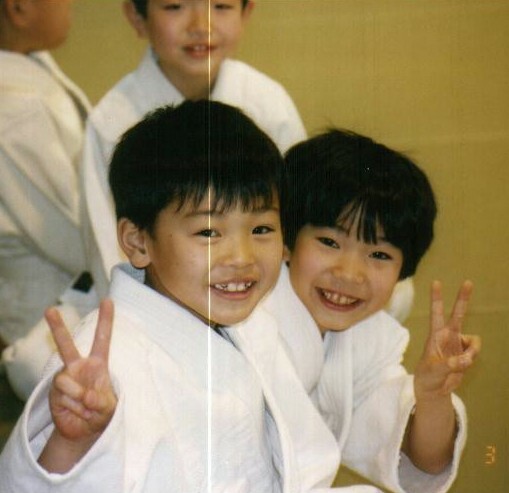 In Aikido children learn many new physical skills; development of good posture, balance and co-ordination, how to fall safely, and throwing. Mentally, children learn respect, co-operation, concentration and discipline. Aikido teaches children about themselves and the people around them. They learn to deal with people respectfully by exercising self-discipline and learning to co-operate to achieve a common goal. Aikido's ability to improve concentration has helped many children in their day to day lives, especially in areas like school. As with all things however, we get out what we put in. Those who try hard will get the personal rewards.